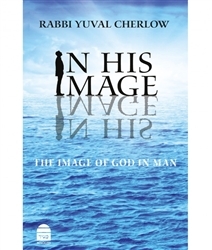 At a time when religion is distorted to crush, belittle, and negate Man, when personal responsibility is replaced by passive faith, and human endeavor is deemed unworthy, In His Image seeks to reinstate one of the fundamental truths of Judaism: the creation of Man in the image of God. 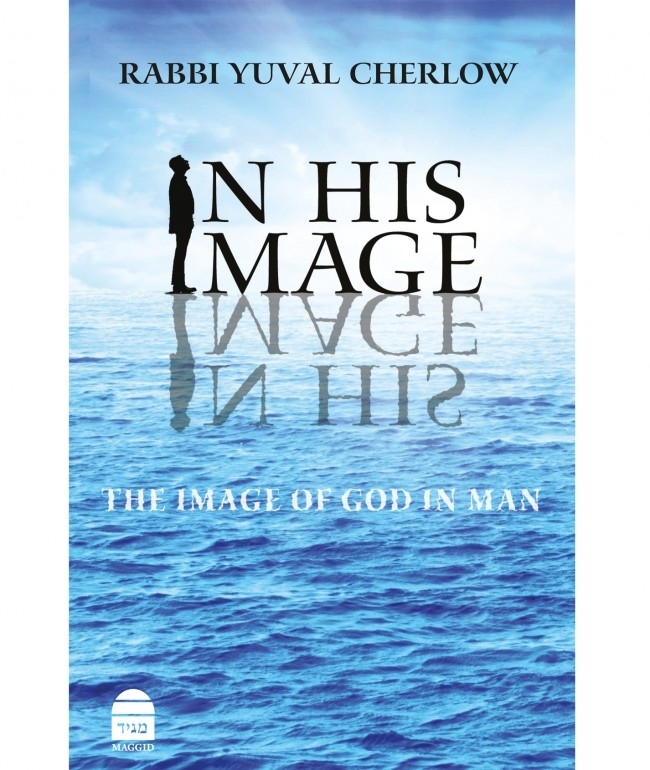 Rabbi Yuval Cherlow explores the significance of Man’s divine image, and its far-reaching halakhic, ethical, psychological, and existential implications. Rather than demeaning, argues Cherlow, Judaism is based on the profound glorification of Man, his strengths and freedoms, rights and responsibilities. A manifesto of Jewish humanism.